A highly interesting story ran today in Inside Philanthropy (“Who’s funding what, and why?”) headlined, “The Nonprofit Funding Research to Change the Conversation Around Abortion Access” and written by Caitlin Reilly. These are challenging times for organizations like Planned Parenthood that perform abortions. Even before Trump’s election, women in many parts of the country faced rapidly shrinking access to abortion in states where restrictive laws have shut down clinics. It’s not surprising that the top foundation working in this space would be looking for new ways to ensure that abortions are available to women who want them. Nor is it surprising that the Susan Thompson Buffett Foundation would be so keenly interested in the promise of medication abortion. After all, it was Buffett money that largely bankrolled development of mifepristone, the key ingredient in RU-486. 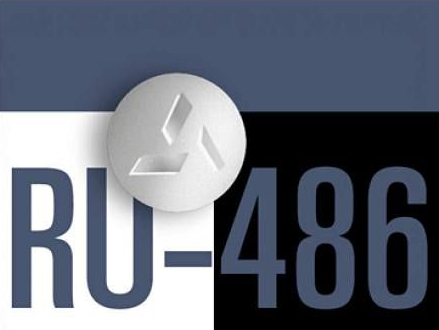 So, to be clear, Warren Buffett’s wife’s foundation bankrolled development of mifepristone, the generic name for RU-486, which along with a prostaglandin (misoprostol) is the two-drug technique pro-abortions like to call “medication abortion,” aka chemical abortions. Here are three highlights from Reilly’s 999-word-long story. Funding research that in turn can affect policymaking and court cases is a tactic that has worked for pro-choice advocates in the past. Research funded by about $200 million in philanthropic support reportedly played a big part in the 2016 landmark Supreme Court decision in Whole Women’s Health v. Hellerstedt that forbade states from placing restrictions on abortion services that unduly burdened women seeking abortions.